Our website now serves as an information archive only for researchers still using our patented devices in 45 countries, and anyone who wishes to better understand the impact of our technology on global pulmonary research. You can no longer purchase Penn-Century devices at this website or elsewhere. See below for additional information. 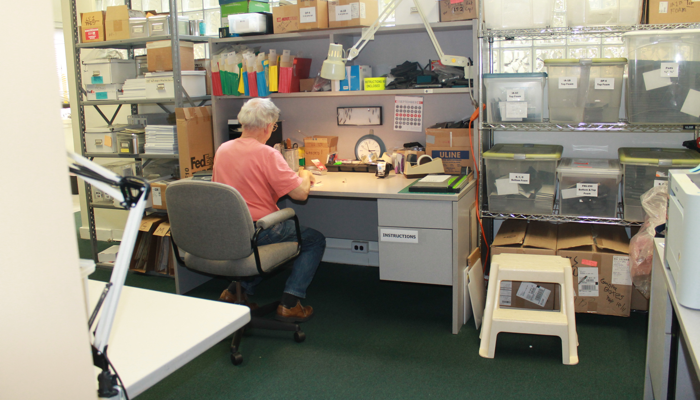 Throughout our history, Penn-Century has always been the only manufacturer of our patented aerosol devices. We no longer sell new devices or replacement parts, or offer customer support. If you are fortunate to own one of our devices, here are instructions for how to keep it working for as long as possible. If you are new to a lab that has one, please also read the following cautions. Penn-Century’s hand-held devices have been cited in thousands of peer-reviewed studies and drug patents worldwide. Researchers have used them to develop innovative new vaccines and treatments, as well as more clinically relevant models of pulmonary and systemic disease, lung imaging and aerosol drug delivery. 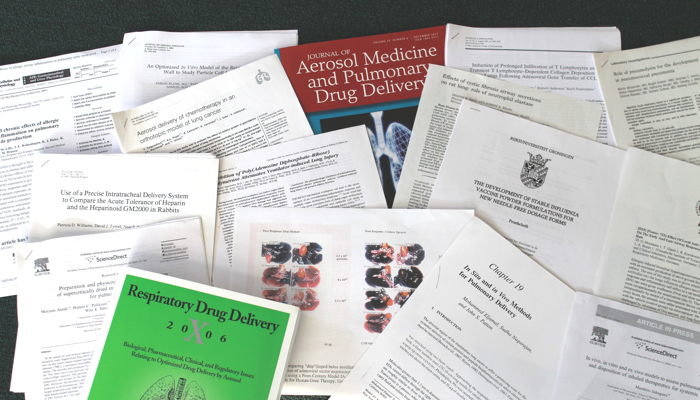 View our list of sample publications to learn helpful hints on searching for references across a range of topics. Penn-Century invented the world’s only handheld air-free liquid and air-driven dry powder aerosol generators for intratracheal use. They remain the only devices of their kind. 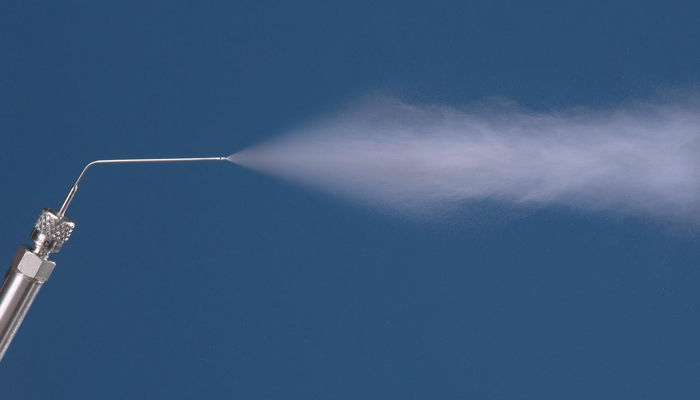 Researchers showed they could successfully aerosolize a vast range of pharmacologic, biologic and toxicological materials–from nanoparticles to cells. Although Penn-Century devices are no longer for sale, you can still view photos and descriptions of them in our Products section. A leading aerosol scientist once told us it was “not possible” to generate an aerosol from the end of a long thin tube without air. 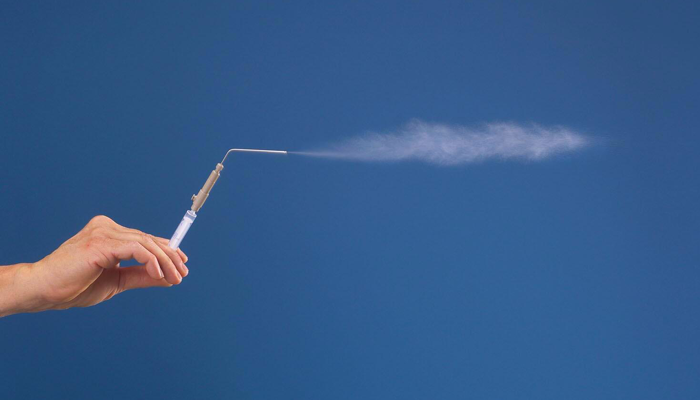 Read our story to learn how, in 1990, a tiny company introduced a more precise, rapid, efficient technology to administer aerosols directly to the lungs. This innovation transformed preclinical pulmonary research in pharmaceutical, academic and governmental research labs around the world. Entrepreneurs with relevant expertise and appropriate resources who are interested in contacting us regarding the acquisition of Penn-Century’s existing intellectual property or business assets may do so here. In the event that Penn-Century transfers its product know-how to another supplier in future, and you wish to add your name to an automated notification list, click here.